I have been thinking a lot lately about bullying in schools, as a parent, citizen and executive director of a nonprofit that works closely with educators across the nation. I know that many of us have been. My organization, YouthTruth, has analyzed insights about bullying from survey responses of more than 180,000 students in grades 5-12 across 37 states. We’ve learned that most bullying still happens in person (not online), and that the top three reasons students felt they were bullied included their appearance, their race or skin color, and because other students thought they were gay. Overall, just over one in four students in 2016 said they had been bullied in school. Over the last year in particular, however, many of my educator colleagues around the country were feeling like there was more to the story. They were looking at their own “student voice” data and wanted to know: Is bullying increasing just at my school, or is this part of a larger trend? How did we get here? 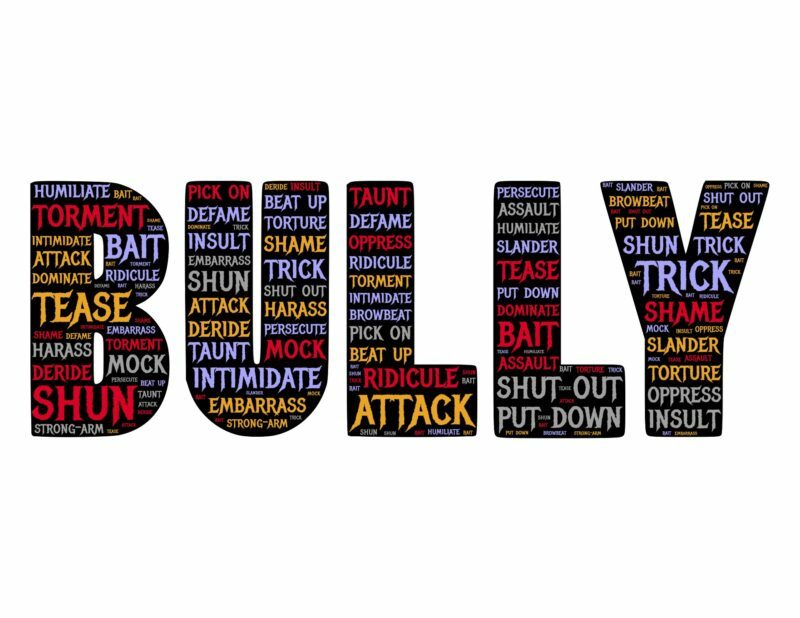 Who is being bullied, and why? Emboldened by these conversations, we recently took a fresh look at our latest bullying data to better understand this shifting landscape. Our analysis of anonymous perception data from more than 160,000 students in 27 states, collected in partnership with hundreds of schools over the past three years, revealed that bullying is indeed on the rise. Thirty-three percent of students, or one in three, reported being bullied in the 2017-18 school year — up from just over one in four two years ago. Schools in which more than half of the student population was white had higher rates of bullying. In these schools, 36 percent of students reported being bullied, compared to 32 percent in schools in which the student body was over 50 percent students of color. Within majority-white schools, students of color experienced a concerning and sharper increase in bullying between the 2016-17 and 2017-18 school years compared to white students. While white students saw an increase of three percentage points, students of color saw an uptick of seven percentage points. Looking at the 2017-18 data, at schools with a majority of students of color, race is more frequently cited as a reason for being bullied than it is at majority-white schools. Our 2017-18 data also showed that middle-school students experienced bullying at higher rates than did high-school students — nearly 40 percent, compared to 27 percent. Student feedback reveals that bullying is evolving, and not in the way we’d like. The new statistic of one in three students reporting being bullied represents an increase of five percentage points over the last two academic years. This is extremely concerning. Furthermore, the fact that bullying is more prevalent in majority-white schools, and has increased more sharply for students of color within these schools, is distressing. But knowing how bullying is changing, and for whom, is powerful. Building equitable and inclusive schools where all students feel safe and supported requires that educators understand these differences. This is something we all need to talk about. We know that bullying can have severe and lasting consequences — emotional, mental and academic — on students, and in the most heartbreaking cases can even lead to suicide. And we know that students who bully others are at increased risk for substance abuse, academic problems and violence later in life. We also know that a positive school environment is crucial to student success and can help close the achievement gap. Students are not always considered front-line experts as we work to make our schools and classrooms safe spaces for learning. But they should be. Asking students directly and anonymously for feedback is incredibly powerful. There is so much we can learn when we not only ask students about their experiences, but also listen deeply and react promptly to what we hear. Indeed, listening to students is the first step in building the knowledge, dialogue and action needed to stop bullying in our schools. This story about social and emotional learning, as well as race and equity, was produced by The Hechinger Report, a nonprofit, independent news organization focused on inequality and innovation in education. Sign up for our newsletter. 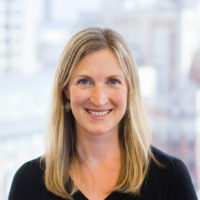 Jen Wilka is executive director of YouthTruth, a national nonprofit that harnesses student perceptions to help K-12 educators accelerate improvements in their schools and classrooms.